... I wanted to use this blog for more personal stuff, showing my work when entering challenges and such without people being confused about the many authors on the other blog. This blog will be in English only. Lets celebrate the reopening of this blog with a giveaway - shall we? and some lovely washi tape. And here is a close up..
Uhh, det ser jeg frem til, er helt vild med dit arbejde. Jeg er helt vildt me den måde du stempler. Jeg fik jo kigget dig lidt over skulderne på Convention ... og jeg kan kun sige: Meget inspirerende !!! Ser helt sikkert frem til at følge dig her også. Så må det vist være tid til at jeg også skriver en hilsen til dig...! Jeg har jo fulgt med længe på din anden blog - du laver bare de FLOTTESTE kort! Dejligt at der nu er TO steder, jeg kan se dine skønne kreationer! Hyggeligt at møde dig i storcenteret igår! Det blver dejligt at følge med igen. Du laver så mange fine og spændende ting. Så VELKOMMEN tilbage. Jeg er vild med det hvide stempel på det blomstrede papir. det ser hammergodt ud. Great giveaway. Velkommen tilbage med denne blog. Imponerende at du har tid til 2 blogs. Jeg kan ikke engang overkomme en. I love your work!! I will subscribe to this blog as well! Skønt med endnu en blog med dine kreationer. Det er altid super god inspiration... Rigtig flotte kort du har lavet. Go weekend. Dejligt du er tilbage med denne blog, hvor jeg glæder mig til at se dine flotte kreationer. Pia, congratulations with your new blog. Really like both your new and your "old" blog. You have fun with it. Hej... glæder mig til at følge dig her med dine skønne kreationer og dejlig inspiration. Sikke en sød mis der holder dit kort. Super skønne kort og velkommen tilbage til din egen blog! Glæder mig til, at følge med her også! Beautiful cards Pia! I finally have you in my sidebar too. I really love the starburst lace stamp on patterned paper and will try that myself! Please don't enter me into the draw. Velkommen tilbake, Pia! Fantastiske kort du har laget her, jeg gleder meg til å følge din "nye" blog! Glæder mig til også at kunne se noget at dine mere private projekter. Du er bare så dygtig. Hej Pia. Vil med spænding fløge din private blog, også. Som du sikkert også har opdaget, er jeg også total vild med stemplerne fra Hero Art, og du har jo så mange gode ideer. Jeg glæder mig til at se hvad du får kreeret af lækkerier herinde. Hi Pia! Glad to see you back and looking forward to following your personal blog as well. 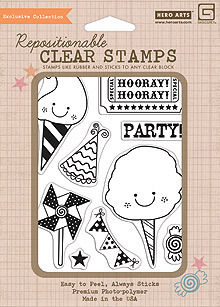 Love the cards you have here- that starburst stamp looks lovely in white on the beautiful patterned paper! EJ, et flot design du har fået lavet på din gamle blog. Jeg er imponeret over at du har overskud til to blogge. Glæder mig til at følge den. Det bliver spændende at se - de første kort er helt vild flot. Jeg kan rigtig godt lide det. Glæder mig til at se mere af din blog. Hi Pia, Been seeing your work on the HA Flickr site- LOVE it!! Really like your celebrate cards And the giveaway is fantastic :)!!! 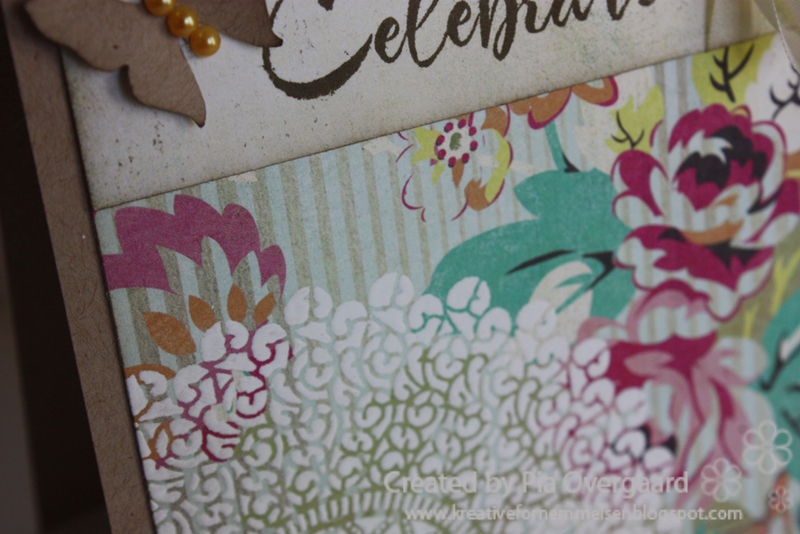 I think your cards and ideas are just great and I'm so glad you will be showcasing them on your blog!!! Glad to see you blogging! Love the pics of Harry stealing the cards! so adorable. Your cards are stunning!! Stamping on DP..fantastic..and I thought I wouldn't need any more butterfly punches, I saw your card and now I need that one too!! Thanks for a sweet sweet give-away! Your cards are the best treat, IMO! Fabulous cards! I really like how you stamped the doily. Hi Pia! Welcome back! It would have been a shame for you to not blog because you are so talented! I love your cards today, but that tag is estra special! Stunning! Wow, both of these cards are so sweet! I love the detail on each one. Simply fabulous. I'm looking forward to following this blog as well as Kreative Fornemmelser's blog - I'm sure they'll both be super inspiring! Sooooo cute Pia love your fab cards! What a fun prize.. Welcome back. Love your cards....especially the one with the dress. Super cute. Take care and happy blogging. Welcome back, Pia! 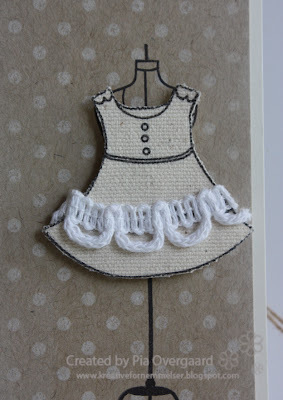 I love your blog...and your card is wonderful! 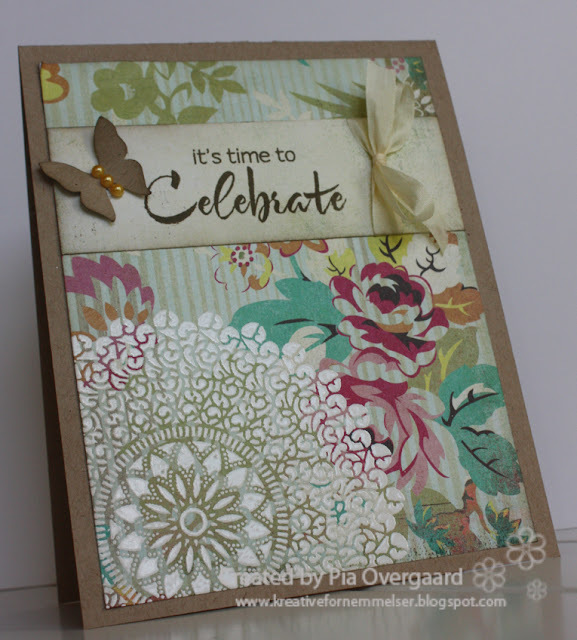 You cards are gorgeous Pia! I have just added you to my reading list! I love your work! Your cards are amazing! 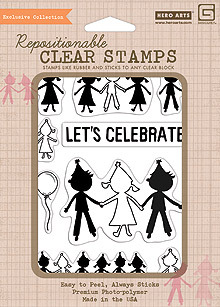 Thanks for the chance to win these adorable stamps! Congrats on starting your blog again, love the cards you have here. Happy blogging. can't wait to see all the cards and inspiration to come! Thanks for the giveaway. Welcome back! I love your cards! Harry can steal my cards anytime...he's gorgeous! Love your cards! I have seen your cards on the HA flickr site and really like your work. Looking forward to seeing more cards. Love the little details in your cards. You cards are sooooooooooo beautiful! Thank you for the chance to win some awesome goodies. 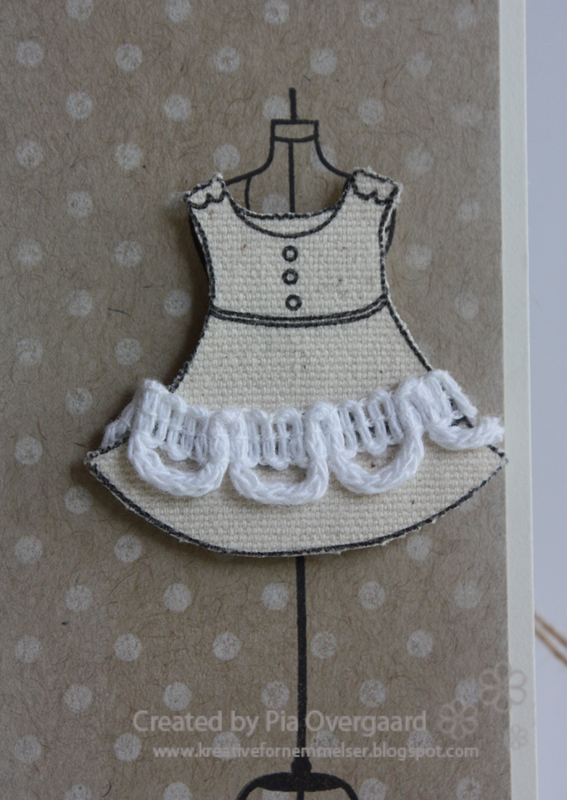 oh, the dress card is so lovely! Love your creations, they are awesome! what lovely cards! Cant wait to see more ;) Thanks for the great giveaway!!! 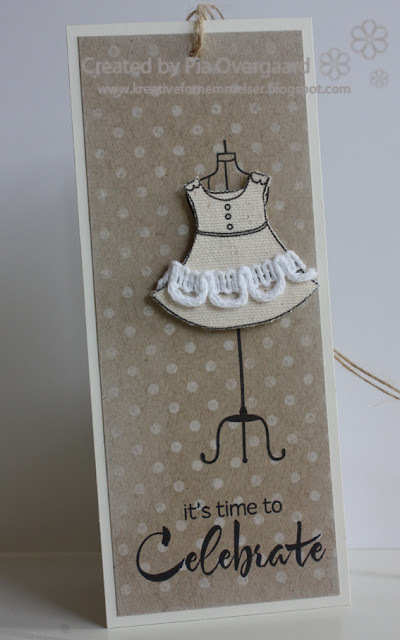 I love your little canvas dress and the pretty neutral tones of your card - it is lovely! Glad that you have reopened your blog - welcome back! Thank you for the chance to win such adorable stamps!!! AWESOME great to have found you! I appreciate a chance to win too, but love the inspiration the most! Det bliver hyggeligt, at følge dig her også. Skønne ting og sager, du altid laver. Love your cards and tag! A warm welcome!! I just found your blog through lily pad. Love the previous post with your cat stealing the card. She is adorable!! Tak for chancen for at vinde. :) Totalt flotte kort. Endnu engang vildt imponeret! Wow Pia this is fabulous, I have long been a follower of your other blog, but I love this English one (much easier to read even with google translater!!) Always love your style!!!!! Hi Pia, Congrats on your new blog. I love your work. Your cat is too funny......My dog loves to sit on my lap when I stamp. Such beautiful cards! And I'm so glad you didn't remove your post about your cat. It's so cute! Good that you decided to re-open your personal blog, Pia! I have seen your works somewhere but I do not get much information like the details. Thus, I am happy to know and welcome you back to your personal blog! Welcome back friend. I remember seeing your beautiful cards in our Hero Arts Flicker group. Congrats on the store and also in your part in the pond with all the Lily Pad Frogs! Glæder mig til at følge med på din blog, som helt sikkert vil blive én af favoritterne. Er vild med dine ideer og bliver altid inspireret af dine kreationer. God fornøjelse! I love your blog! Your cards are fabulous! Beautiful cards! I love all your details! Gotta bookmark or subscribe so I can remember to check it out often!